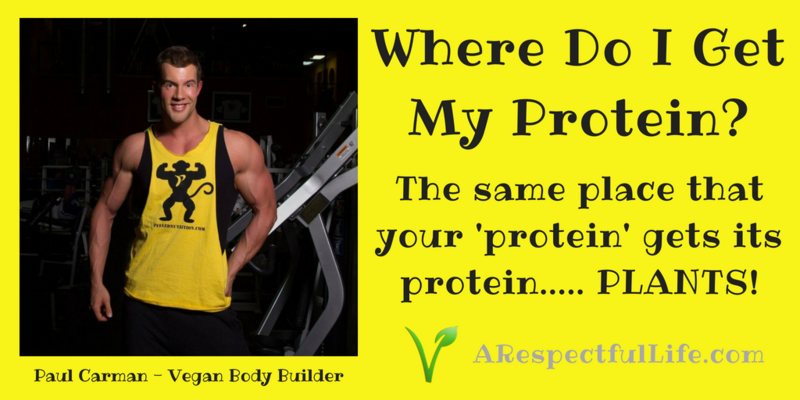 Vegans are constantly asked where they get their protein. 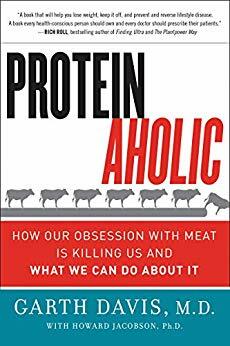 Where do you think that some of the largest mammals on earth like Gorillas, Elephants, and Hippopotamuses get their protein eating ONLY plants? So let’s talk about vegan protein. ✔️Protein is not a food group. ✔️All whole plant foods contain all amino acids. ✔️We don’t need ‘protein’. We need a few essential amino acids. 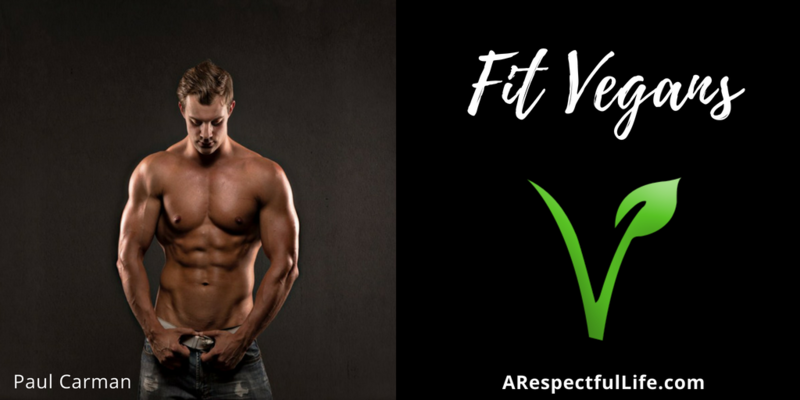 ✔️Protein is not synonymous with meat. ✔️Protein comes packaged better in plants with disease-fighting fiber and phytonutrients. There are 9 essential amino acids that need to be derived from diet. These amino acids bind together for ‘protein’ synthesis. Scientifically: Proteins are polymer chains made of amino acids linked together by peptide bonds. PLANTS contain ALL of the amino acids essential in human nutrition. 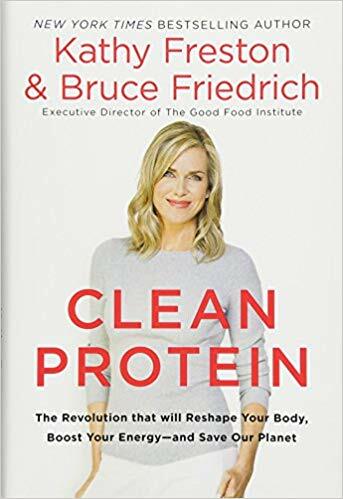 So if protein is made by our bodies putting amino acids together, all of which we can get from plants, then animal products are just recycled, poisoned protein. Protein is not a food group. It is one of three macronutrients that provide energy in our diet. All intact foods contain some ratio of protein, carbohydrates, and fats. If you eat a wide range of whole plant foods, including about three servings (1 to 1.5 cups) of legumes (beans, peas, lentils, soy foods) a day, you can easily meet your protein needs. The average woman needs about 46 grams per day and the average man, 56 grams per day, according to the Institute of Medicine. The American College of Sports Medicine recommends 1.2 – 1.4 grams protein/kg bodyweight/day for endurance athletes and 1.6 – 1.7 g/kg/day for strength athletes. Unless you are malnourished, you will not become protein deficient. If you are eating enough calories, you will get enough essential amino acids. 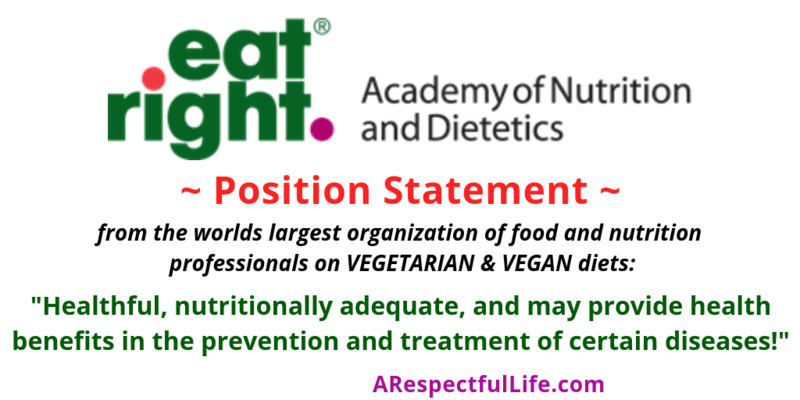 There are no protein deficient vegans, or protein deficiency wards in hospitals waiting for vegans. The only exception to this is if you have nutrient absorption issues (or malabsorption) which is a medical condition caused by various health issues. By eating a primarily western diet heavy in animal products, you should be more concerned about a FIBER DEFICIENCY! Which will certainly lead to poor health! 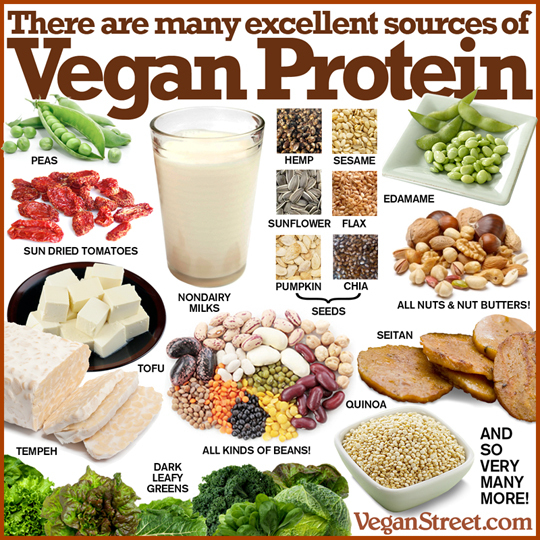 There are MANY complete protein sources in a vegan diet. In particular, Quinoa, Soy, Hemp Seeds and Pumpkin Seeds contain high quantities of all 9 essential amino acids. If all the plant and animal protein sources analyzed, the risk of cardiovascular deaths steadily climbed with higher consumption of meat protein and steadily fell with greater consumption of protein from nuts and seeds. This study published in the JAMA Internal Medicine journal states that eating more plant protein was associated with a 10 percent lower risk of death from all causes for every 3 percent increment of total calories and a 12 percent lower risk of cardiovascular death. As always, if you have questions about my post or the contents of this blog, please do not hesitate to reach out to me directly ctiexec @ gmail . com . I also do coaching if you need a little help.